Raiffeisenbank Bulgaria extended mortgage loans for 184 mln leva in the period January to April since the beginning of 2008, the bank told Profit.bg. The number of deals for the purchasing of a residential property at Raiffeisen Real Estate sealed in April marked а 23-percent month on month rise. The number of overdue loans accounted for 0.66% of all residential loans as at the end of April. 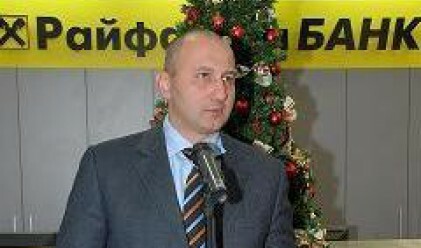 Raiffeisen is in a unique position to be able to follow what is happening on all segments of the real estate market, Momchil Andreev, director of Raiffeisen for Bulgaria and chairman of the management board of Raiffeisenbank Bulgaria, said. The slight increase on the interest rates since the beginning of the year has not affected the market dynamics and the plans of the households to buy a residential property or to repair or furnish their dwellings. The quality of Raiffeisenbank's mortgage portfolio remains very good and the share of overdue loans stands at just 0.66%, Andreev added.